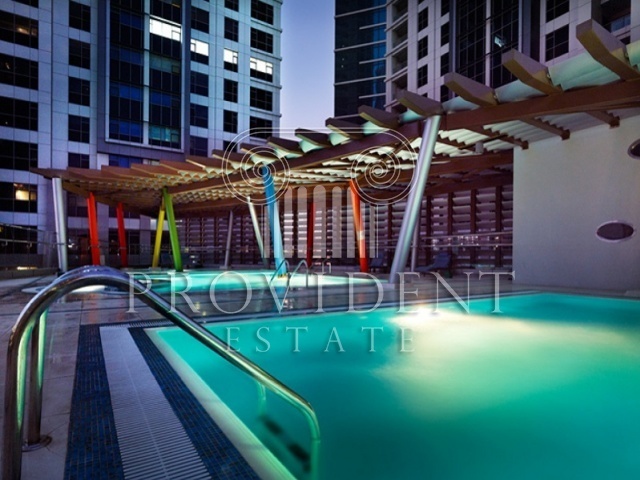 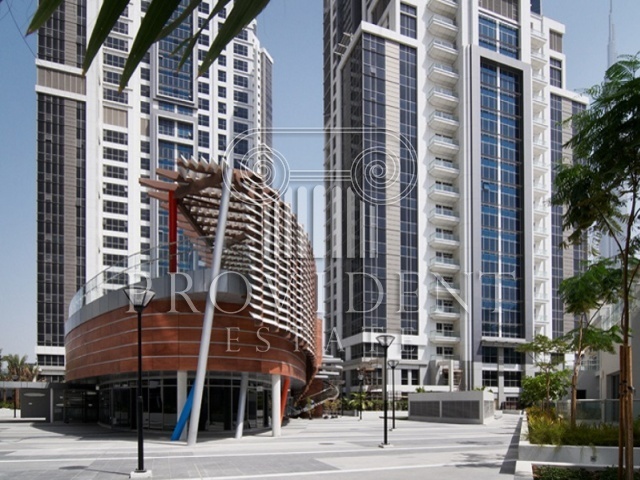 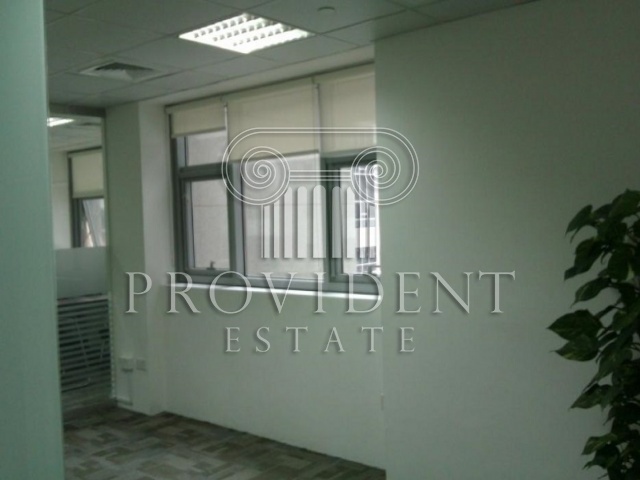 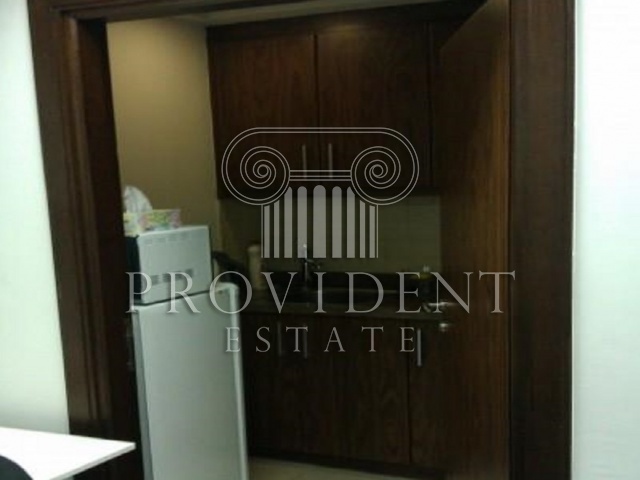 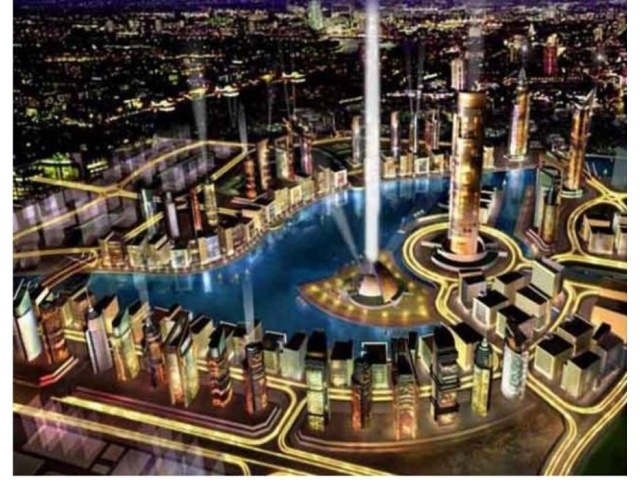 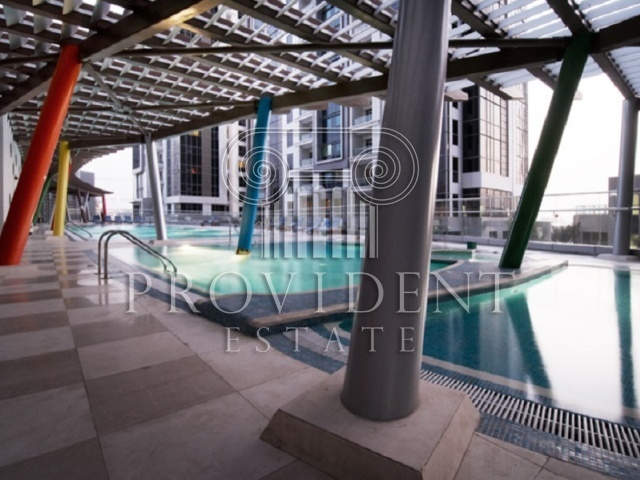 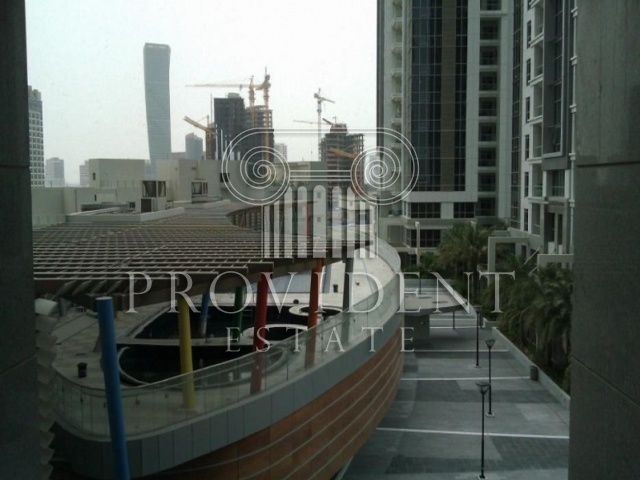 Executive Towers is a complex of 12 buildings in Business Bay District which is a Central Commercial Hub of Dubai. 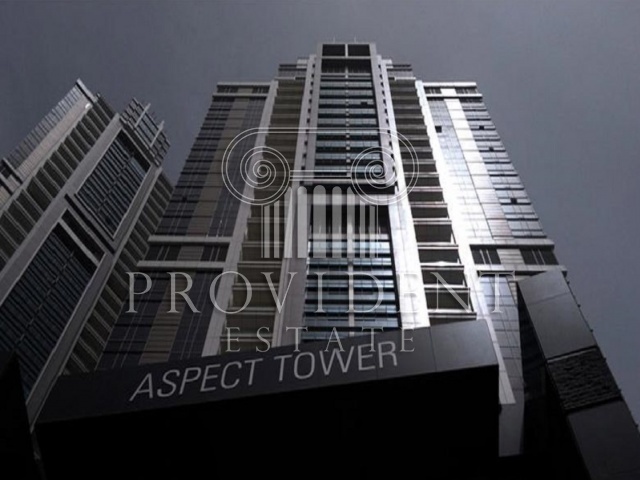 It comprises of 10 residential towers, one commercial tower known as Aspect Tower, and the last one is hotel building known as Executive Hotel Tower. 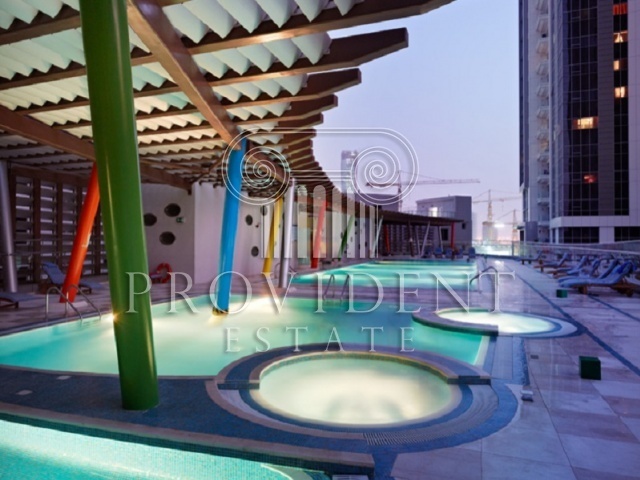 Executive Tower D belongs to residential ones offering loft apartments, garden or terrace apartments, and one, two and three bedroom apartments.